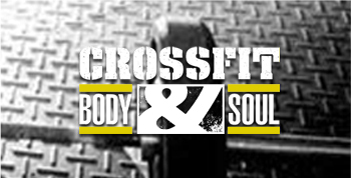 BODY & SOUL is back bigger, better and stronger than ever. Take advantage of this awesome opportunity to become better athletes. 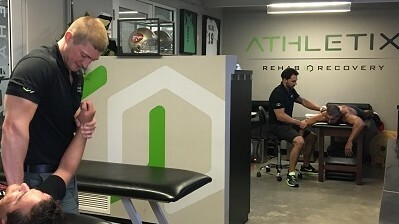 Offering a well-rounded approach to health and wellness, by providing rehabilitation, exercise recovery, performance training and stretching services.